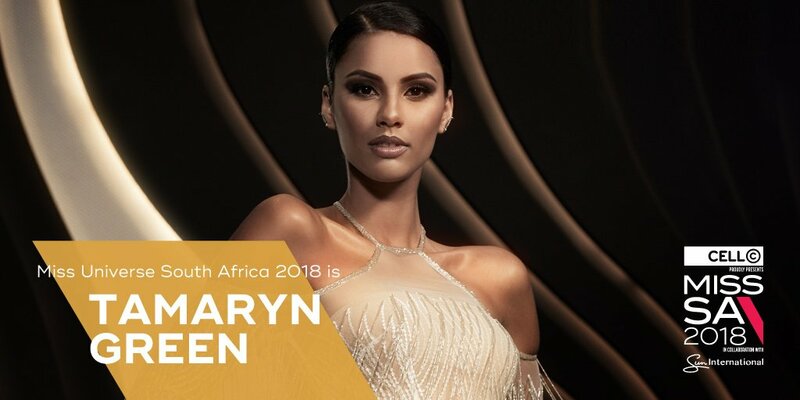 JOHANNESBURG – Tamaryn Green has been crowned Miss South Africa 2018 at a glitzy affair at the Sun Arena at Time square in Pretoria on Sunday. The 23-year-old medical student from Paarl in the Western Cape was also named Miss Universe South Africa, while 26-year-old BCom Accounting graduate from Fourways in Gauteng Thulisa Keyi is Miss World South Africa. Green and Keyi was selected from the Top Five which included Noxolo Ndebele, Karishma Ramdev and Thandokazi Mfundisi.